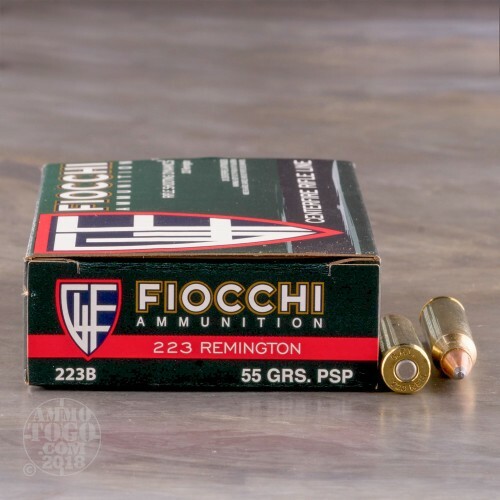 This is .223 Fiocchi 55gr. Pointed Soft Point Ammo. This ammo is brass cased, boxer primed and non-corrosive. 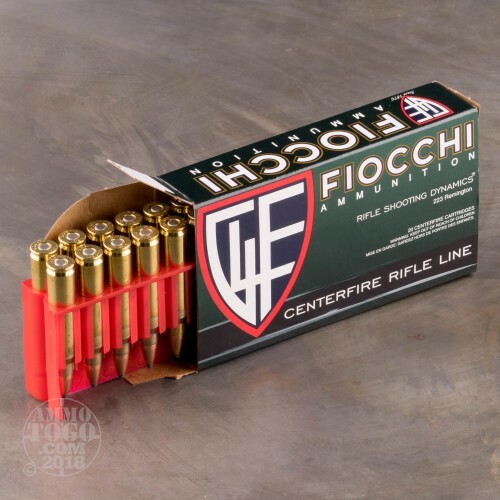 This ammo is manufactured by Fiocchi in Italy. 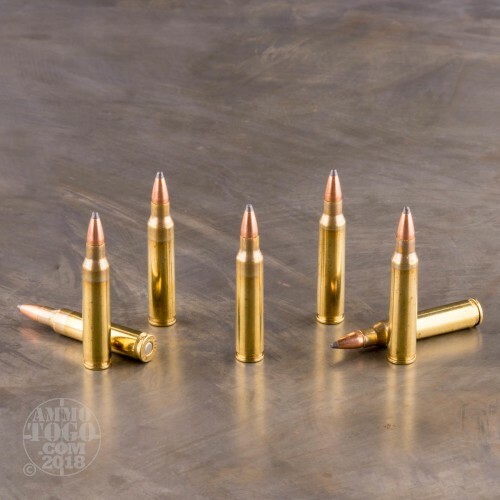 It is premium quality ammo at an affordable price. It comes packed in 20rd. boxes, 200rds. per case. 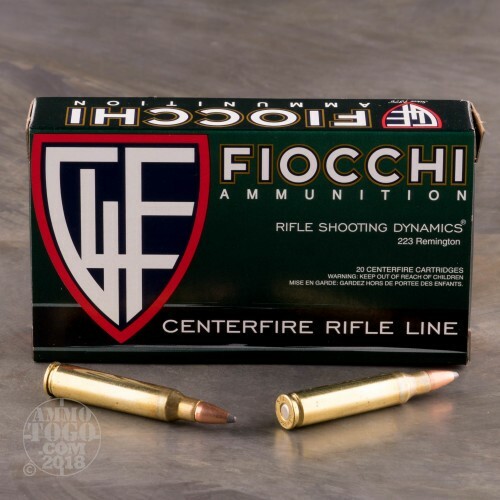 Great ammo great people. Ammo shot good groups out to 100 years.iron sights in my mini 14 .will try out on a hog and see how it works. Some fine friends at ammo to go.they stay in touch with you. I like that. It goes a long way with me thank you ammo to go.